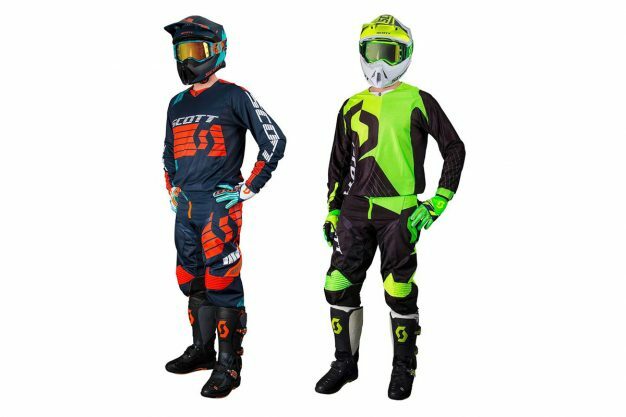 Ficeda Accessories, the Australian distributor of Scott Motosports, has unveiled its 2019 collection of motocross and off-road apparel, including the premium 450 gear set. 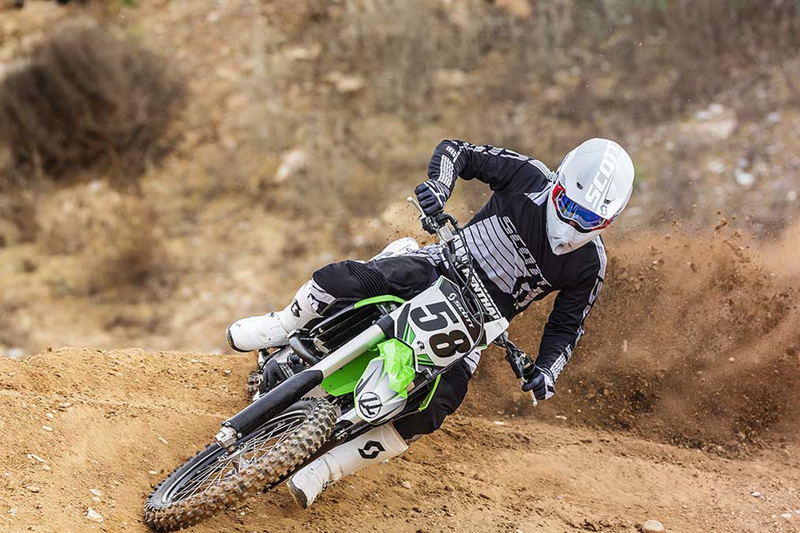 Fully vented and lightweight, the Scott 450 jersey is your go to jersey in hot conditions. The extremely breathable race fit allows for maximum flexibility without excess bulk, ensuring comfort is met in those warmer motos. – Silicon printed rear no slip panel. – Taped cuffs to eliminate binding. The Scott 450 pant is all about lightweight and breathability. 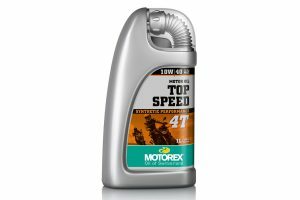 The pant features a mix of lightweight and breathable panels combined with durable abrasion resistant nylon. 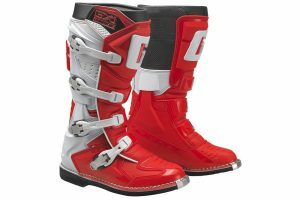 Buffalo leather knee reinforcement is specially shaped for an aggressive riding stance. Other features like a 1/2- length inner mesh liner and adjustable velcro waist tabs make the 450 pant the most comfortable pant you’ll ever ride in. 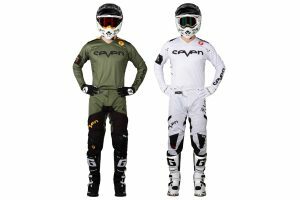 – Large knee area will accommodate all MX knee braces. – Laser cut perforated ventilation on thigh panel. – Silicon grip on inner waistband to eliminate slippage due to gripper/step seats. – Articulated velcro stretch waist closure. 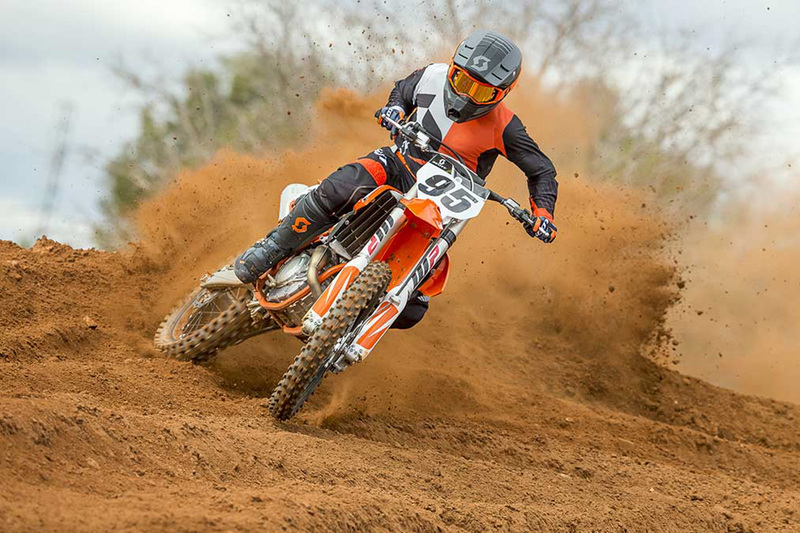 Available in Angled and Podium style variations, the jersey is priced at RRP $59.95, while the pant comes in at RRP $199.95. For more information, visit www.ficeda.com.au.